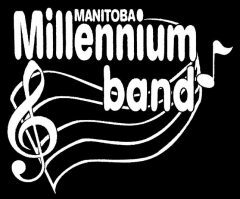 The Manitoba Millennium Band, with support from sponsors, has hosted several skills workshops for adult concert band musicians. A guest conductor has led the whole ensemble in rehearsals, including the selection and introduction of repertoire. In addition, clinicians led small ensembles (usually by instrument or instrument family) in skills-based sessions. The day concludes with a run-through of repertoire learned. For additional information, please click on the links below.